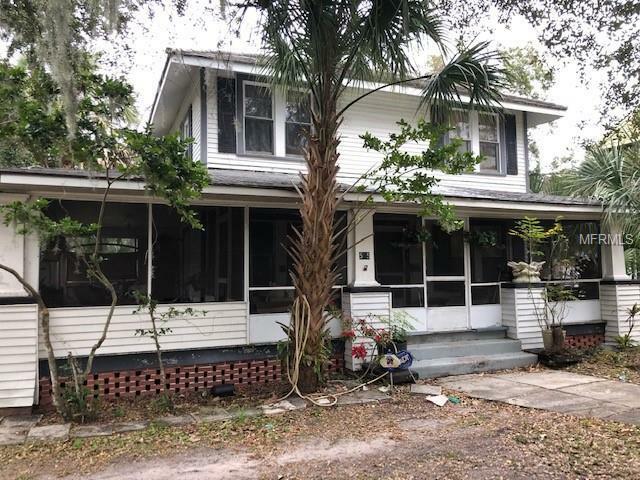 Old Florida historical 1900's home on Faulkner. You could not ask for a better location. Walk to Canal St for dinner, shopping, Saturday's Farmer Market or check out the art galleries. Just a bike ride away to spend the day at beach! 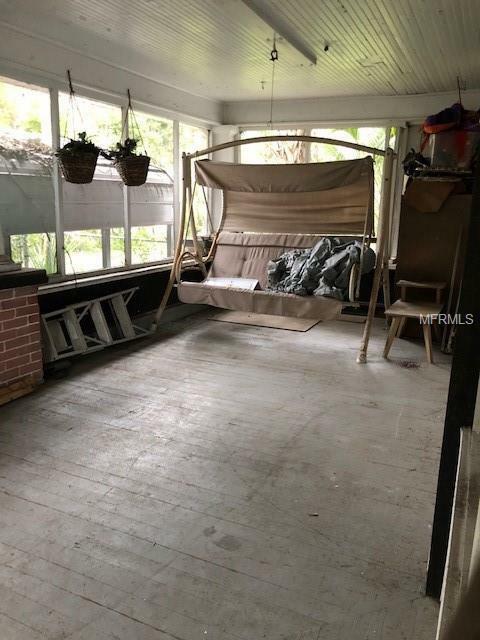 House sits on a large fenced lot and has an L-shape front screened porch. Needs some TLC. 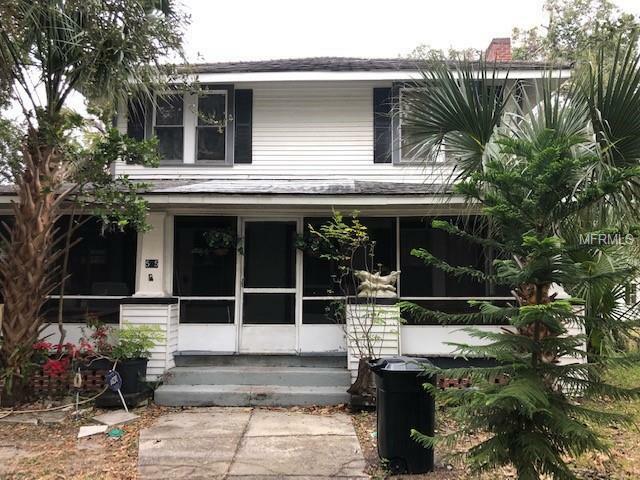 This house is waiting for you to design your personal home in this beautiful Historic Area! Additional Lease Restrictions Check With The City Of New Smyrna For Rules On Renting.